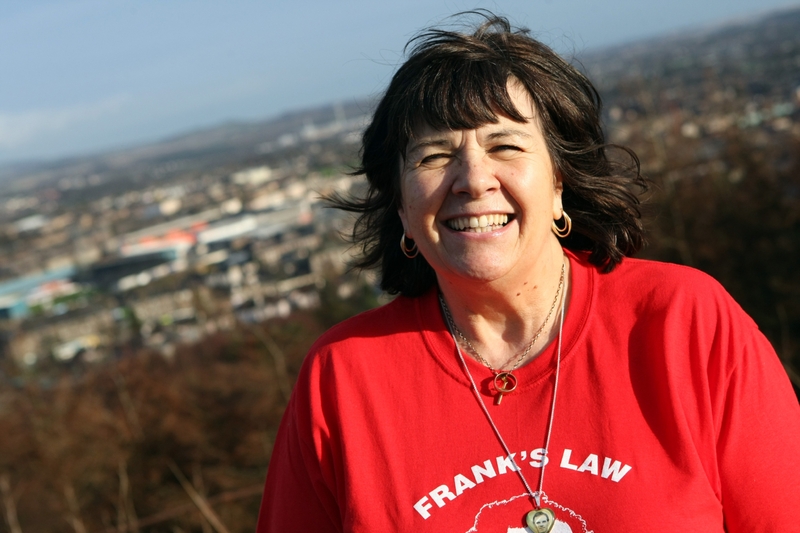 Campaigner Amanda Kopel has been given reason for a triple celebration before next month’s implementation of Frank’s Law. The legislation, which ends age discrimination in personal care, will come into force in April thanks to a campaign from the Kirriemuir widow and The Courier. It has emerged 2019 could be just as big for the racehorse which was named after the campaign by Dundee businessman Jimmy Fyffe. Frank’s Law was given another two outings after making his race debut at Hamilton in August last year but did not threaten to get anywhere near the winner’s enclosure. 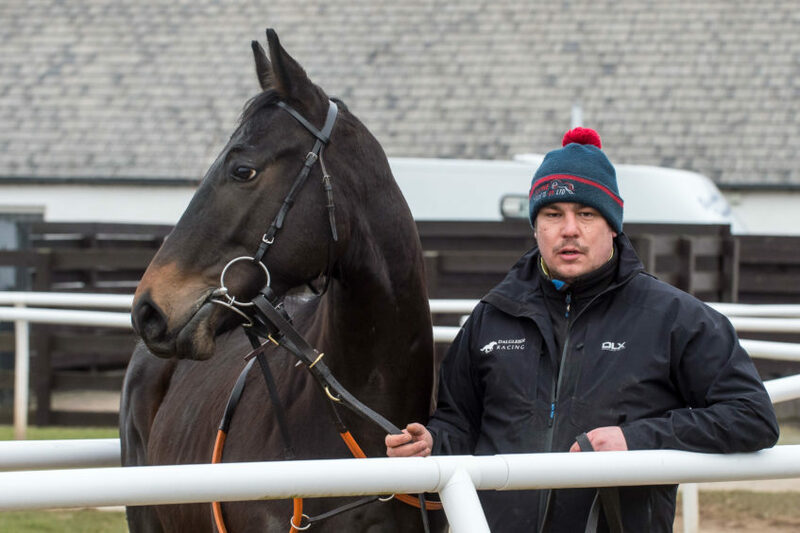 The colt has since spent the winter in Carluke with champion trainer Keith Dalgleish and will be returning to the track in the summer better equipped. 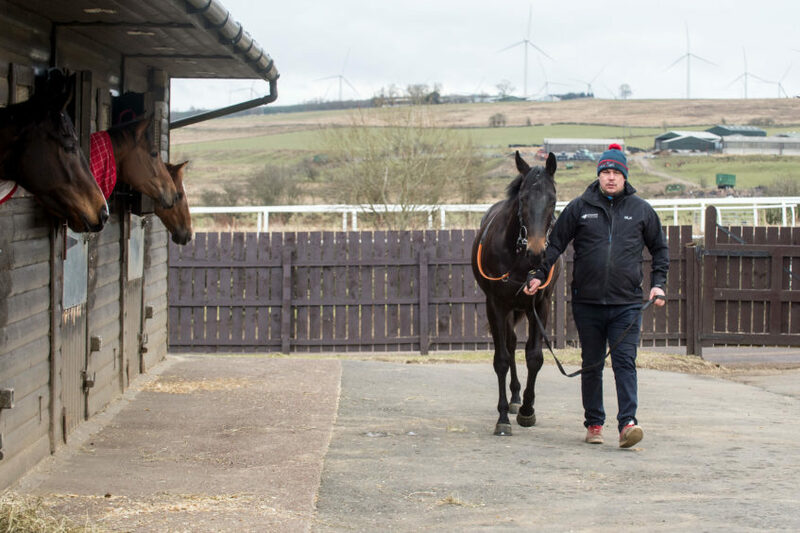 “Frank’s Law is back in training following his debut season,” said Mr Fyffe, who decided to name one of his promising racers after the successful campaign. “It was like his first day at school and I’m confident we’ll see the best of him this year. He has grown in size and will hopefully be back at the racecourse in May. The racehorse at Keith Dalgleish’s yard in Carluke. Mrs Kopel caught the racing bug after watching Frank’s Law and said she is delighted he will be returning to challenge for trophies in the summer. She said her granddaughter is also getting married next month, which has given her cause for a “triple celebration”. “Frankie would have been 70 at the end of this month,” said Mrs Kopel. “Our granddaughter is getting married next month, the same month as the law that her grandad Frank is named after, which is going to help so many people, is finally implemented. 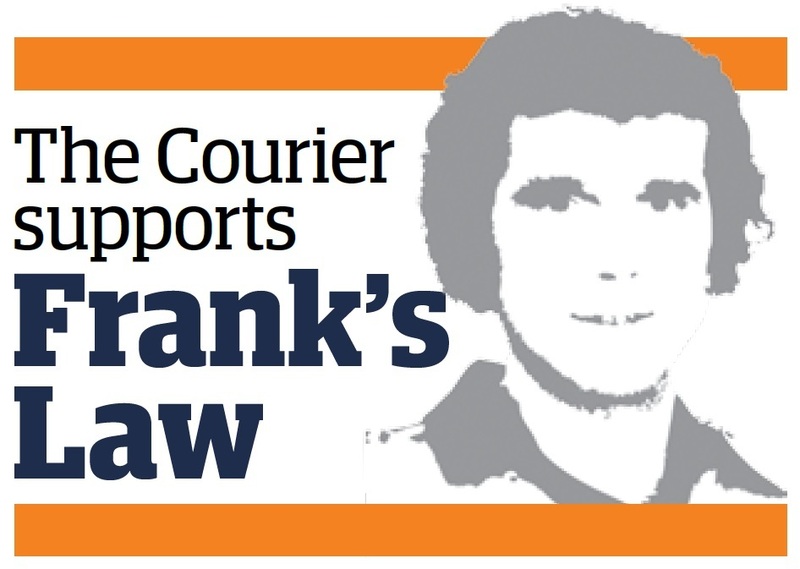 Frank’s Law will come into force in April and benefit at least 9,000 families. 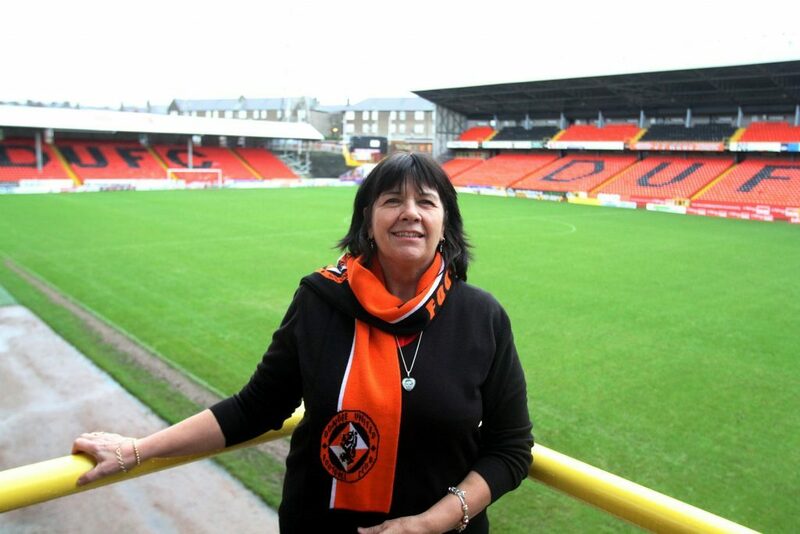 Mrs Kopel spearheaded the campaign in honour of her late husband – Dundee United legend Frank – who died in 2014 after a battle with dementia. She campaigned relentlessly for free personal care to be extended to those under the age of 65 living with a debilitating illness. Footballer Frank first signed for Manchester United as a 16-year-old schoolboy and went on to play for Matt Busby alongside the likes of George Best, Denis Law and Bobby Charlton. 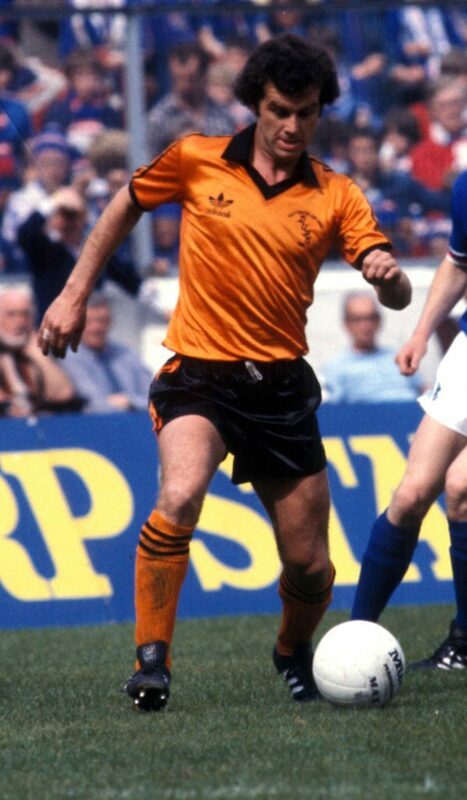 He signed for Dundee United in 1972 and lifted the League Cup twice during 10 years at Tannadice, scoring a famous volley against Anderlecht in the UEFA Cup in 1979. Frank finished his playing career at Arbroath and went on to become assistant manager of the side, as well as spending a spell at Forfar as assistant manager in the early 1990s.